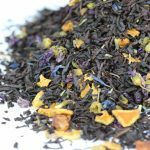 Lady Grey tea, a refreshing variation of the Earl Grey Tea, containing black tea, bergamot oil, along with orange and lemon peels makes for an aromatic herbal beverage alongside providing a host of medicinal benefits. 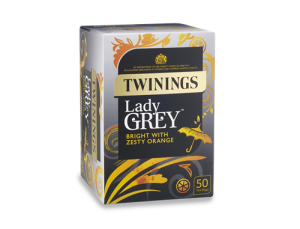 Since the Earl Grey tea’s strong flavor was not much appreciated by the Nordic market, Twinings, an English Tea marketer, created a milder version in the form of Lady Gray tea in the early 1900’s, selling it to Norway and Britain in 1994 and 1996 respectively. 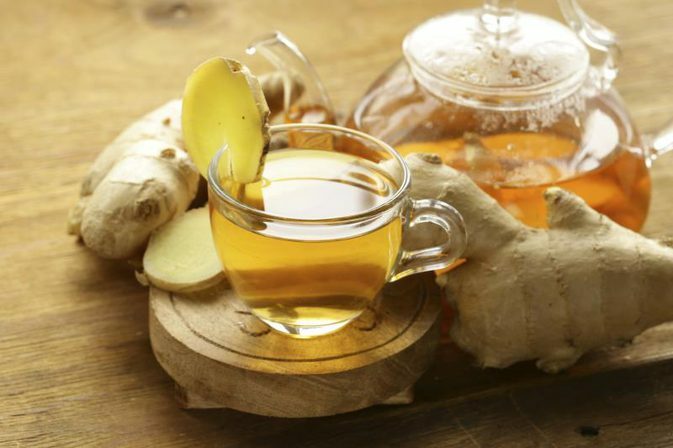 Since this beverage is an infusion of black tea, bergamot oil, orange and lemon peels, it gets the nutritional components of each of the ingredients, which makes it beneficial in several health conditions. 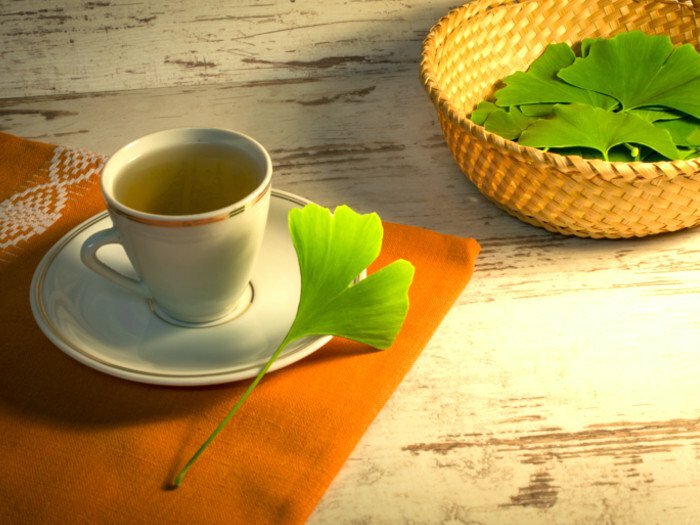 The tea is said to burn fat by accelerating metabolism, thereby contributing to weight loss. Also, the thermogenetic effect of caffeine may effectively help in burning calories as well as controlling fat oxidation. The fiber content in orange peels adds bulk to food, lessening calorie intake, whereas the component, pectin in lemon peels gets converted into a certain kind of jelly that prevents the body from absorbing excess amount of sugar. Bergamot Oil acts as a sedative because of the components, alpha-pinene and limonene, while its flavonoids reduce nervous tension, stress and anxiety by stimulating hormones like dopamine and serotonin. The antioxidant and antibiotic property of bergamot oil, wards off skin infections, and lighten dark spots by evenly distributing melamine, thus ensuring a glowing skin. 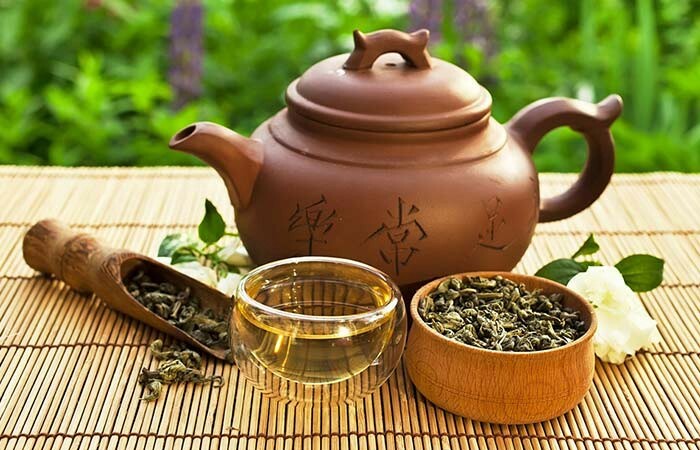 The tannins present in the tea combat bad odor by cleaning the body deeply, along with decreasing sweat built up and accumulation. Also, the disinfectant property and strong citrus aroma of bergamot oil, checks bad smell by obstructing the development of odor-causing germs. Thus, besides drinking, dipping your feet into a bucket of water infused with bergamot leaves would help to do away with your smelly feet. Useful components contained in the orange and lemon peels is said to have cancer-preventive properties. According to several studies, the flavonoids of orange peels seem to restrict the RLIP76 protein, often associated with the disease. Orange peels also adhere to the toxic chemicals present in food, hence strengthening the body against colon cancer by stopping their exposure to the mucus membrane of the intestine. The presence of the components, salvestrol Q40, and limonene of lemon peels, on the other hand, is said to inhibit several types of cancers by fighting against the body’s cancerous cells. Bergamot oil, exhibiting analgesic properties, stimulates the release of some hormones that make the nerves less sensitive to pain. 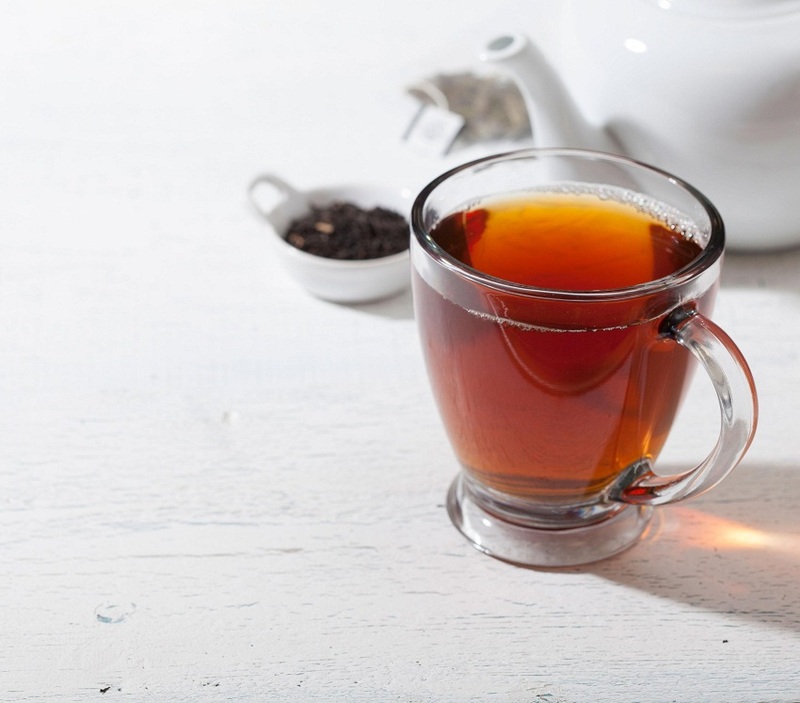 Thus, a cup of Lady Grey tea may provide you relief from sprains, headaches and muscle aches. The antimicrobial property of bergamot oil imrpoves the dental condition by preventing cavities and removing germs. Orange peels help to ward off teeth staining and sensitivity, while citric acid and vitamin C in lemon peels, contributes towards ruling out gum problems. 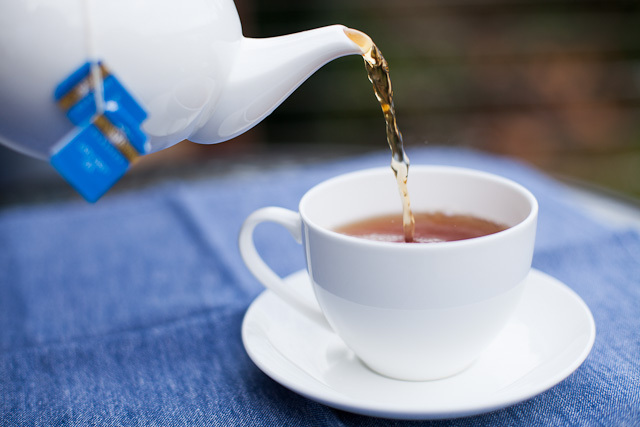 Hence, besides drinking it, you may use the tea as a mouthwash to get relief from several tooth ailments. The calcium and vitamin C of the tea’s lemon peels facilitates in a strong born built up, thereby lessening chances of getting affected by osteoporosis or osteoarthritis. Because of its antibiotic properties, bergamot oil combats viral and bacterial infections, whereas on the other hand, it even helps in additional sweat secretion from the sebum and eccrine glands, thus lowering the body temperature. During a bout of fever a cup of lady gray tea would make you feel better. Bergamot Oil and orange peels in Lady Grey tea have anti-congestive properties that relieve nasal and respiratory congestion by loosening mucus and phlegm, accumulated in the respiratory tract and eventually eliminating them through sneezing or coughing. The presence of the flavonoid, and hesperidin along with polyethoxylated flavones (chiefly nobiletin), in orange peels and the polyphenol flavonoids in lemon peels lowers high blood pressure and cholesterol, thereby improving the heart health. Also, vitamin C and P of lemon peels may hinder heart ailments by cleaning blood vessels. Bergamot Oil in the tea enhances digestion by activating and promoting the secretion of digestive enzymes, acids, and bile. Further, the regulation of the gastrointestinal tract’s peristaltic movement by bergamot oil as well as certain nonsoluble polysaccharides of orange peels, lessen the stay of food particles in the colon, thereby minimizing chances of constipation and other complications such as acidity and heartburn. Although the tea does not have any side effects, overconsumption may cause stomach upset and diarrhea. Since Lady Grey tea contains caffeine, pregnant and breastfeeding women are advised not to have it since it may affect their baby both before and after birth. 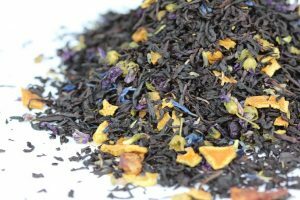 You may buy Lady Grey tea powder or tea bags online and in herbal stores.